Momma Told Me: Make sure you floss! Flossing. Studies show less than 2 out of 5 Americans floss once a week, let alone the orthodontist recommended 3-4. And with technology inching it's way into every aspect of the American consumer's life it's no wonder we consider traditional floss archaic and tedious. The truth of the matter is, so few people even know how to floss correctly that when they do they are often left with sore, bleeding, gums. Not a very big motivation to pick up the task regularly, right? Personally, I've always had teeth that were grouped very close together towards the bottom, but gaped near the gums. I can't eat any form of protein without having to pick leftovers from between them, and this is typically quite painful. I cringe whenever a toothpick is required, and begrudgingly pick up the floss. 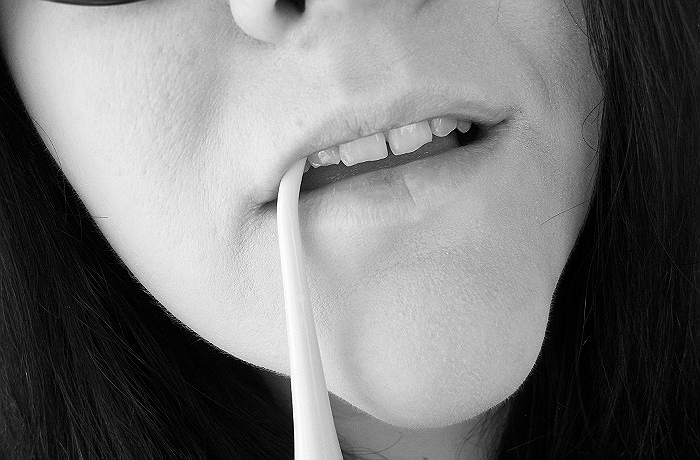 If you're one of the millions of US Adults who are convinced you'll be fine 'just brushing' for the rest of you're life, you're likely in for a harsh wake up call. Studies show those who don't care for their gums regularly are up to 10 times more likely to develop serious gum diseases such as gingivitis and even the decay of critical tooth roots (we're talking about your teeth falling out!) And while, by now, you're likely starting to panic, or pointing to a disclaimer on your usual mouthwash bottle- don't. While rinses and washes are great for killing bacteria, they do not remove the particles stuck deep between teeth and at the gums. These hidden particles can breed new bacteria, cause discomfort, and even migrate beneath gums. But all hope is not lost because the ingenious people at Toilet Tree have, yet again, found a way to make your daily routine easier and more enjoyable. 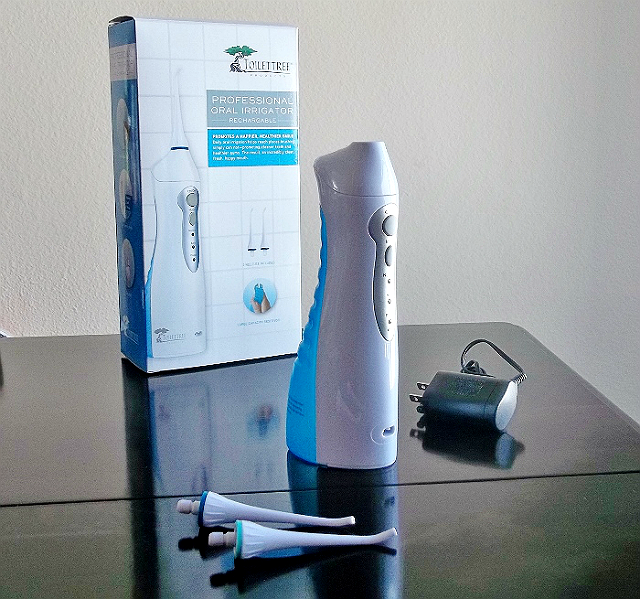 As someone who was recently 'caught' not flossing at her yearly dental checkup, Toilet Tree's Oral Irrigator system is the latest product to innovate my healthcare at home. With a retail value just under $40, this all in one system is almost everything you need to keep your gums sparkling, er, squeaking? It's entirely rechargeable and even comes with two heads for multiple users. This bad boy delivers 1700 pulses per minute, near 40-80 psi. This extremely powerful stream of constant water helps blast away the plaque and debris which collects between teeth and at the gums. Included with 2 easy to change heads, for varied pressure/flow, the Oral Irrigator is easy to operate with a two button system that offers three levels of intensity. The removable water reservoir slides off simply for a detailed pour and fill (or cleaning), or the user may quickly add water via the pour spout at the top of the unit. I must admit that both Jay (who has rarely flossed in his life) and I have taken to the Oral Irrigator quite well. I prefer to use chilled water from the unit sitting overnight, but the other half's gums are too sensitive, so he uses water direct from the tap. I also prefer, and suggest, doing this in the shower....with a lovely Toilet Tree fogless mirror. Even after several uses I still manage to forget now and then and spray my surroundings! The feeling is very intense, but never painful, and the effects are quite refreshing. My mouth feels much cleaner, and even healthier, and my smile is noticeably sharper. 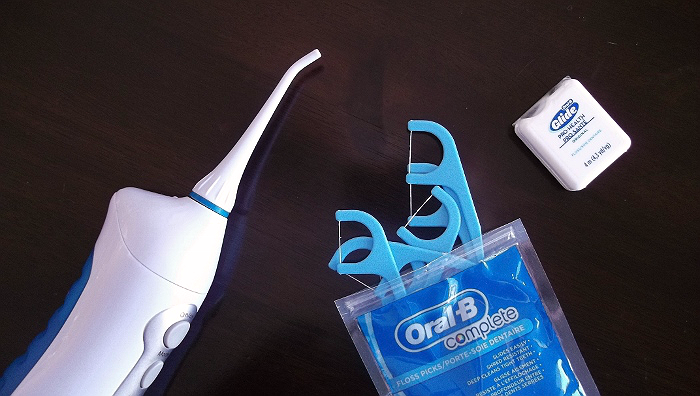 The Oral Irrigator is also especially useful for those with mouth appliances (such as braces), and priceless when part of a regular oral care routine. 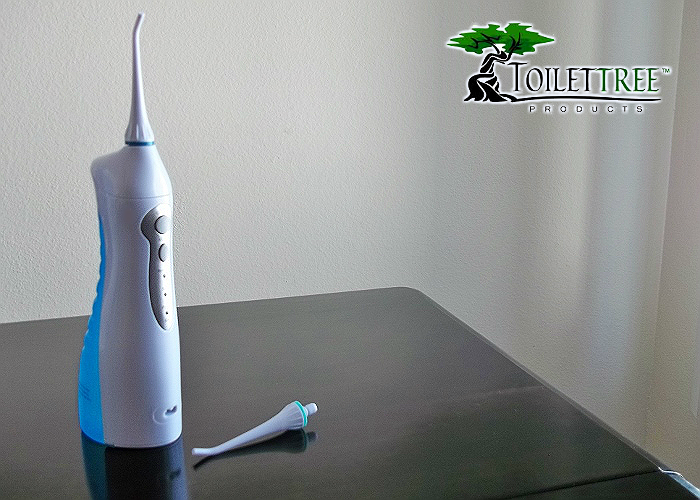 Toilet Tree now has an oral care line that includes a brand new power toothbrush, I hope to experience soon- The duo, together is quite affordable and would make a great gift for anyone dreading their next dental checkup. Daily oral care can be quite tedious, but having precision devices, like the Oral Irrigator make them just a little less of a pain. As the second generation irrigator released by the company, you can rest assured that this device has been fine tuned for battery life and convenience, making it an even better deal than ever before. (Water) floss away, my friends! What Daughter Says: Get the benefits of floss, without the floss. 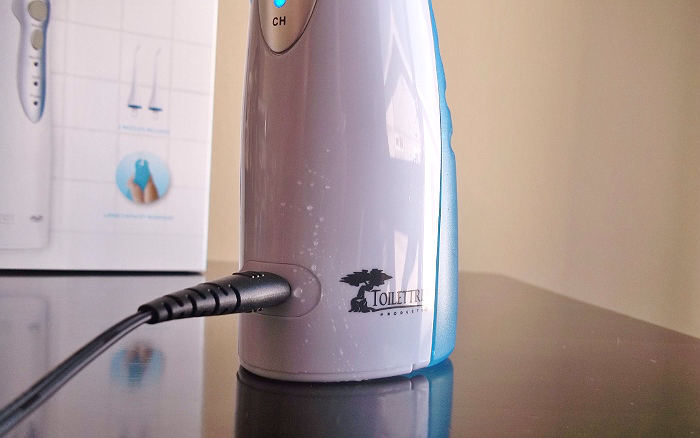 Try a Toilet Tree Oral Irrigator today! 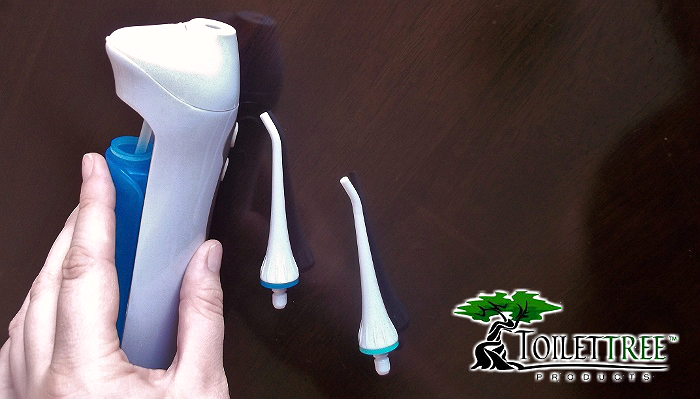 One Momma Told Me reader will win a Toilet Tree Oral Irrigator system in their color of choice! Hop along to all of the great Blog POP! 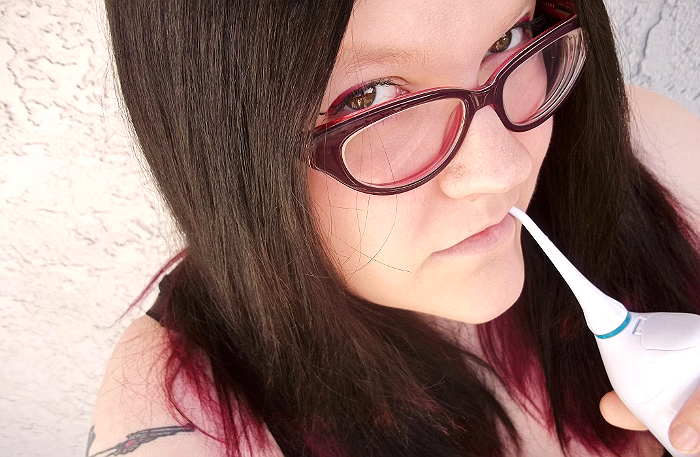 Spring Fling giveaway on the official LINKY here! I would like to have the Polar FT4 Heart Rate Monitor. Water-Resistant Face and Body Brush - Professional Skin Care and Cleansing System in purple. Thank you for this chance to win. I love the Asia teak shower stool. I need one of those! I like the simplehuman Adjustable Shower Caddy, Stainless Steel. I like a few of their items. One that caught my attention was the straight point stainless steel tweezers. I'd like to have the Water-Resistant Face and Body Brush - Professional Skin Care and Cleansing System. I would also love to have Water-Resistant Face and Body Brush - Professional Skin Care and Cleansing System! My troubled skin surely needs it! I could really use a fogless mirror in my shower! That is such a neat idea! I would love to have the Bamboo Bathtub Caddy! alona y.
I like the Rechargeable Electric Toothbrush with Charging Base. I would like to have the Perfect Fitness Ab Carver. The grooming collection would be great! I would like the face and body brush system. I like Toilet Tree's heavy duty toenail nippers as well. I liked the Omron 7 Series Wrist Blood Pressure Monitor because I'm having trouble with my blood pressure. This would help me monitor it for the Dr. in order to regulate it easier. I'd like the Water-Resistant Face and Body Brush - Professional Skin Care and Cleansing System. my husband definitely needs the Deluxe LED Fogless Shower Mirror with Squeegee, it would definitely be a big benefit when he shaves in the shower lol. I would love to try the Water-Resistant Face and Body Brush - Professional Skin Care and Cleansing System. This looks awesome! I would also like to try a face brush! I would love the Water-Resistant Face and Body Brush - Professional Skin Care and Cleansing System. 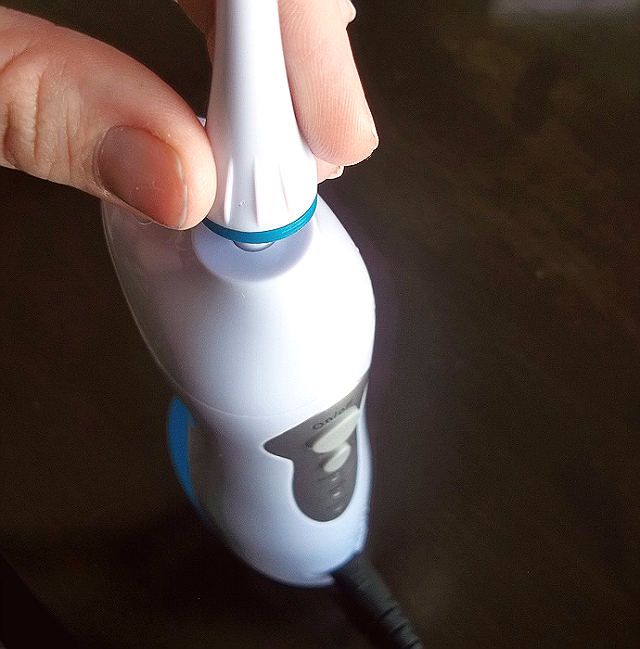 The travel electric toothbrush would be awesome! I leave mine at home usually because it's too big, but I miss it, so this would be great. I would love to have the Water-Resistant Face and Body Brush - Professional Skin Care and Cleansing System. 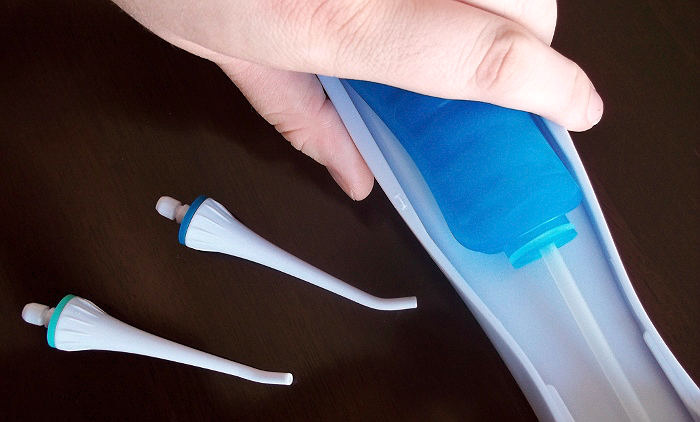 Water Flosser is the best device for dental Care without use any drugs. buy now from amazon best seller. Dental Rechargeable Water Flosser is best device for remove gems from your Teeth and maintain healthy always. Find out more about the market a bit to figure out the typical price that most water flossers with your desired features are offered at. More information on Julia – flosseroo.com on Julia – flosseroo.com. 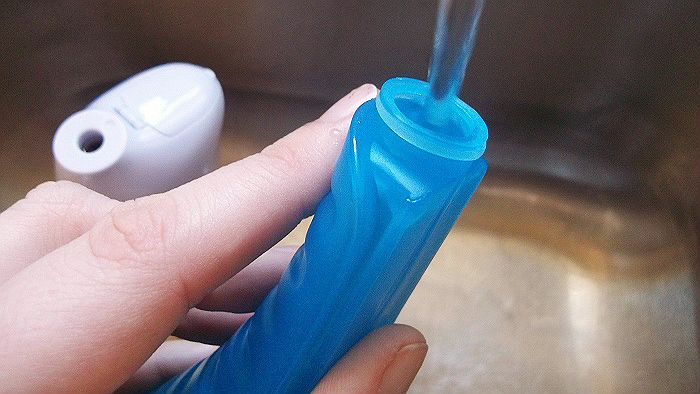 It's an easy and effective way to refresh your mouth and get your teeth and gums clean.